“The proposed amendments to the Act on Protection and Welfare of Animals have not been enacted. Due to the complicated political and legal system in Bosnia, new members of House of Peoples have not been chosen. House of Peoples of the Parliamentary Assembly will form in early 2015. As soon as delegates are chosen for House of Peoples, legislation processes will be continued. 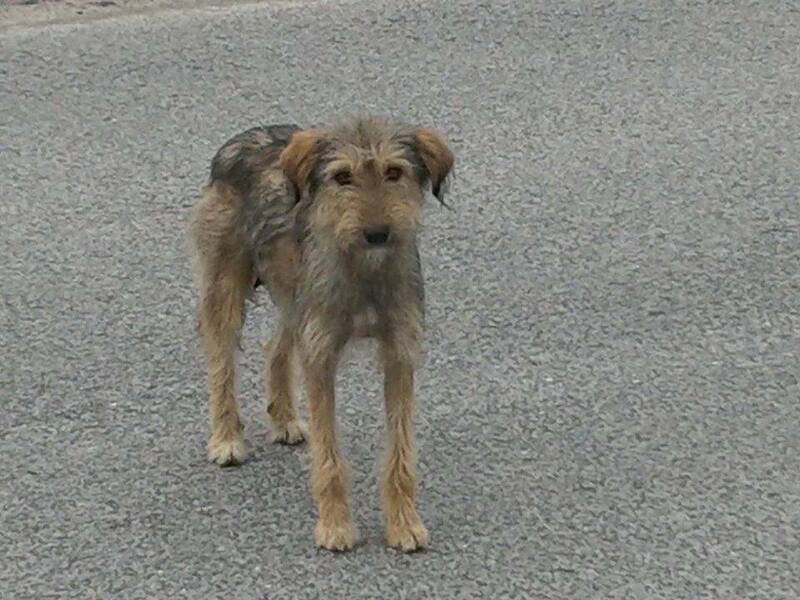 This means that delegates will decide on the destiny of thousands of stray animals in Bosnia. These amendments are intended to mask the killing of stray animals that are already occurring. There are many illegal shelters for stray animals that are formed and led by persons who have close ties and association with Bosnian authorities. Animals are effectively being tortured and killed in these shelters. Animals are beaten, cut, clubbed, raped or tortured in many other horrific ways. Animals do not have water, food, accommodation, they are freezing or they are exposed to extremely high temperatures. Also, animals are killed with wires, clubs, glass shreds, poison and also fire arms. While these atrocities happen, local authorities finance the people who own the shelters. It is money laundering. In addition, stray animals regularly killed on the streets. 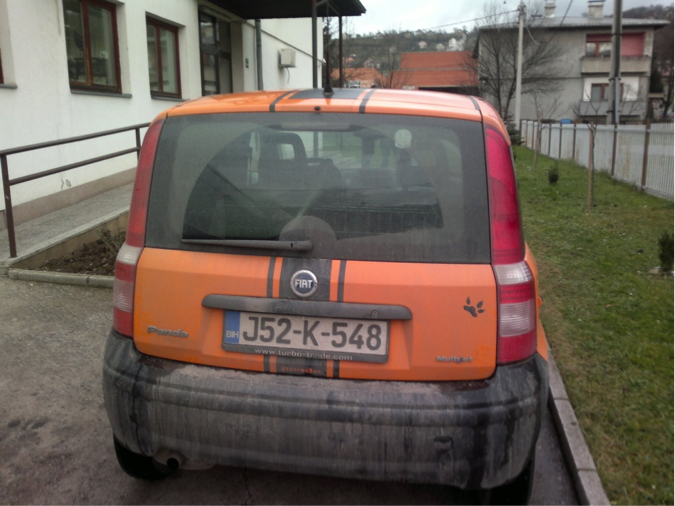 There are numerous cases of abuse of animals in Bosnia. Authorities do not do anything to find and punish animal abusers. 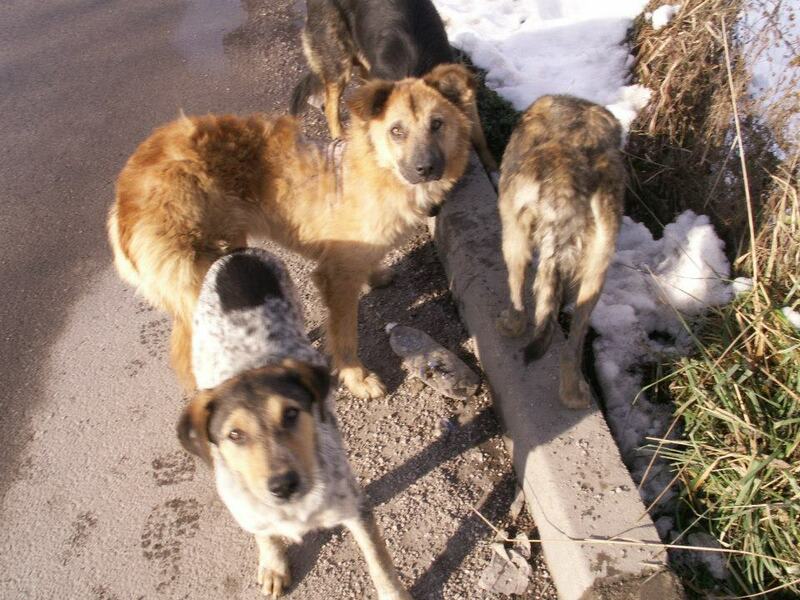 Most Bosnian shelters for stray animals are concentration camps. 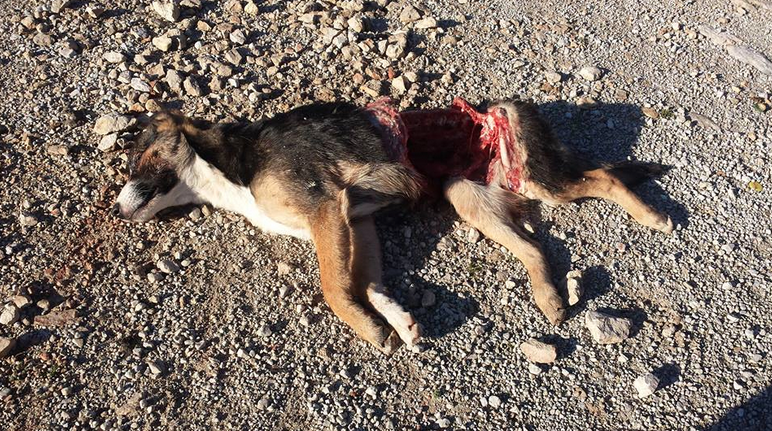 Recent photos from a shelter in Trebinje show that dogs are starved to death. The situation is the same in Foca, Jajce, Bratunac, Doboj, Praca, Hresa and other illegal shelters in Bosnia Herzegovina. It seems that no one other than activists and rescuers sees the suffering of the stray animals that are placed in these shelters. Due to media coverage, a lot of people have been interested in adopting dogs from Prnjavor shelter, and thanks to the hard work of Bojan Veselica, who volunteers his time, the dogs are fed. There is also a fundraiser by AWABosnia to sterilise the female dogs there, as it is not possible to separate males from females. To help please go to: Sterilise the Dogs of Prnjavor Shelter in Bosnia! Some other shelters have the opposite situation. 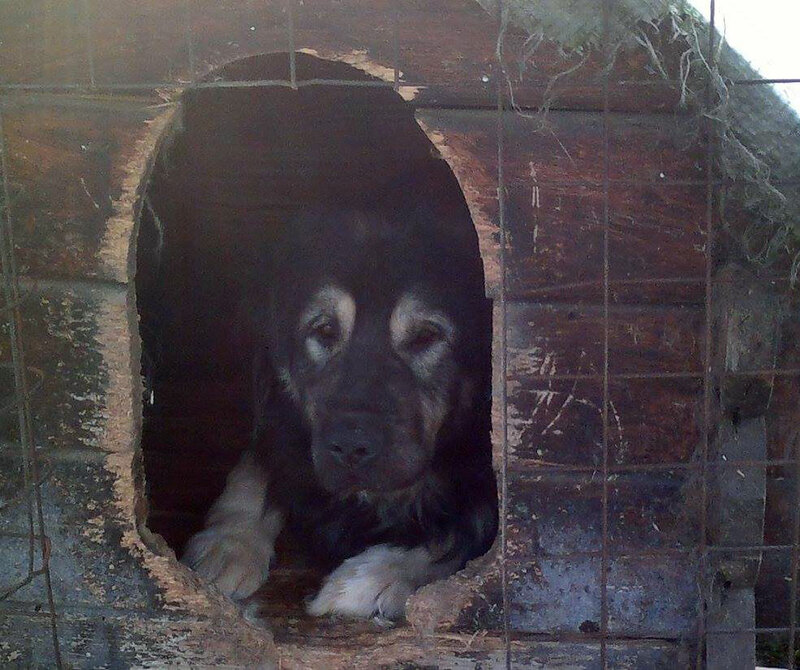 Dogs placed in Trebinje shelter are starved to death. The situation is also bad in the private shelter in Praca, near Sarajevo. Authorities of Canton Sarajevo subsidise the owner of Praca shelter to keep dogs, but all dogs live in awful conditions. The situation is especially difficult because of corrupt prosecutors, police officers and veterinary inspectors who do not want fulfil their legal obligations and prove illegal activities in illegal shelters. Sarajevo has become a new Bucharest. A notorious and illegal group of dog catchers was established in the municipality Novi Grad Sarajevo on 30th May of 2013. Since then, thousands of stray dogs have been killed in Sarajevo. These dog catchers have the support of the Inspectorate of veterinary Inspection of Canton Sarajevo and the Administration of Police of Canton Sarajevo. The paradox is that the veterinary inspection and the police, who are obliged to stop and punish illegal dog catchers, support them and protect their illegal activities. Activists are facing the hardest challenge ever; we are fighting against a corrupt system. Police officers and veterinary inspectors have charged activists with numerous minor offence warrants. Since their accusations are false and the warrants are not filled in accordance with Bosnian law, activists will prove that the police officers and veterinary inspectors are involved in criminal activities before the court in Sarajevo. Stray dog caught by dog catchers are placed in a former military complex “Safet Zajko” in Sarajevo. Mustafa Mrkulic, a veterinarian, destroys the dogs in the veterinary station that is established and owned by the municipality of Novi Grad Sarajevo. Dog catcher was photographed during illegal activities this month. He was pictured using a special weapon for stunning of wild animals. 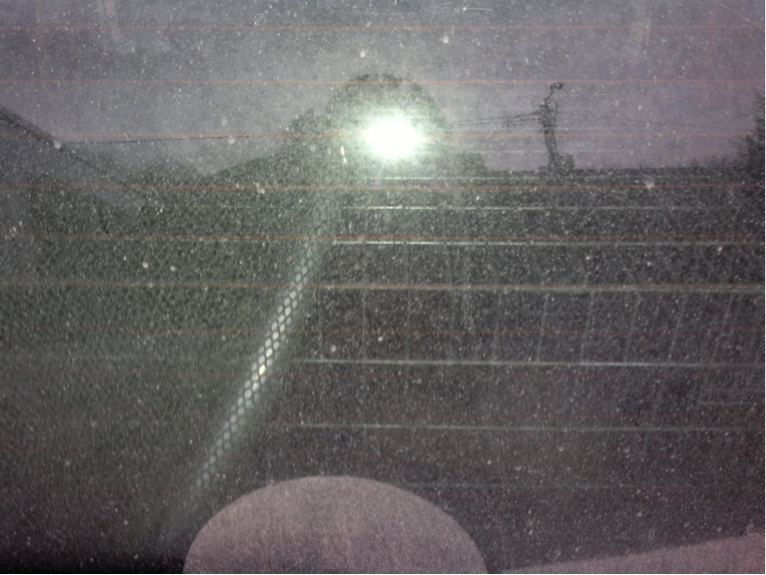 Car of illegal dog catchers was photographed on 9th December. Eight puppies were inside. Police officers allowed dog catchers to leave the police station and destroy the puppies. Activists are still searching for answers about this case. Rescuers are in an awful situation. There is a mass media campaign against rescuers and activists in Bosnia. 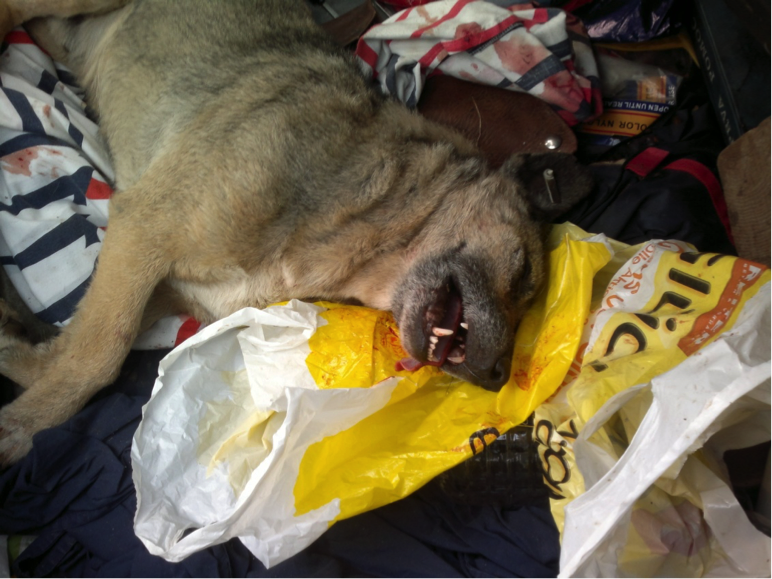 Some activists have been brutally attacked by dog catchers. Also, police officers and veterinary inspection are trying to stop them in their efforts to save as many animals as they can. Media is spreading a mass hysteria against dogs in Bosnia. Due to a mass media campaign and false information about the situation, citizens tolerate illegal dog catchers and their illegal activities. The best description of the situation is that there is a complete anarchy in the country, while activists are trying to persuade authorities to stop killing and to find solutions that are in accordance with Bosnian law. Also, there are many cases of animal abuse and murders that are committed by “ordinary” persons. Killing and abuse of animals is a criminal offence in Bosnia, but authorities are not interested in investigating the cases in order to punish offenders. It is not unusual to see the blood of innocent animals every day on the streets. The public is not interested and does not understand consequences of such brutal attacks on animals. Therefore a new approach is needed in Bosnia in order to stop the mass killing of animals. The Bosnian Act on Protection and Welfare of Animals is in fact one of the best in Europe but no one is interested in applying the law. Corrupt authorities want to kill all stray dogs. A quantity of evidence has been presented to Bosnian police officers and prosecutors about illegal activities, but they do nothing. It is one of the worst violations of the criminal code in Bosnian history. I believe International focus and help is the only solution for animals in Bosnia. It is very important that international animal welfare organisations, embassies as well as individuals press Bosnian authorities to stop killing of animals. Dalida needs our support to ensure she can continue her investigative work in documenting what is happening to the strays of Bosnia Herzegovina and in bringing legal charges against those who contravene the laws. To help please make a donation via Paypal to: eldar.kozlic1@gmail.com. 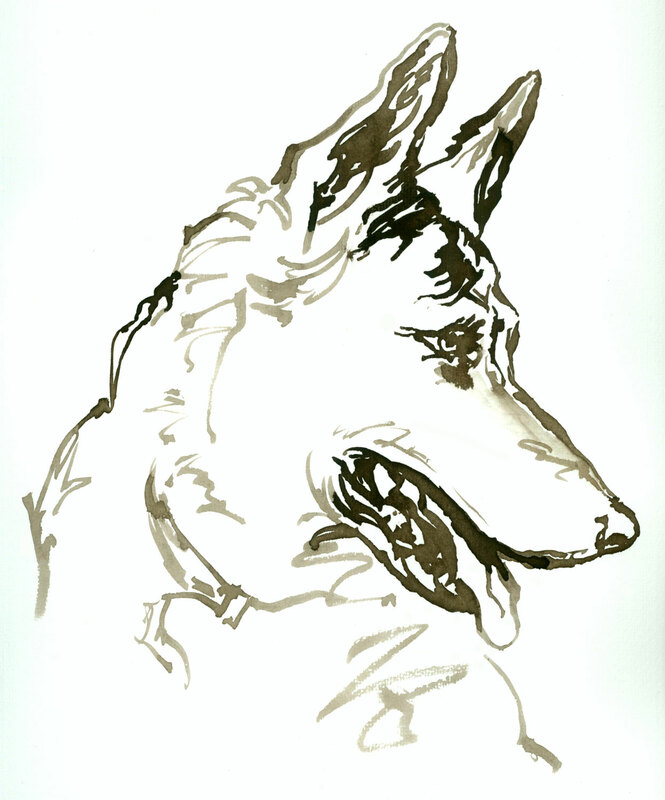 This is one of Dalida’s rescues, Medi. This beautiful dog is 8 years old. While he was a puppy, he had rachitic rosary. Since his owner didn’t want to provide veterinary care for him, his front legs are deformed. Due to deformation of his front legs, it is difficult for Medi to walk normally. 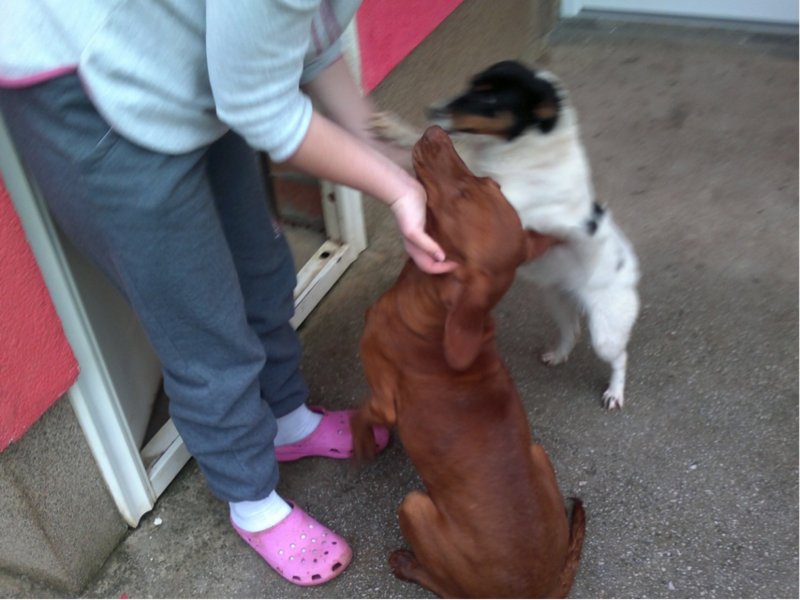 Medi is in Dalida’s vet’s pension (kennels). He is half blind and half deaf…. if you want to help please contact Dalida. Two recent reports of dog killings in Bosnia: a rescuer visited an area outside of Sarajevo, where she feeds strays and found two dogs killed, including the mother of young puppies. 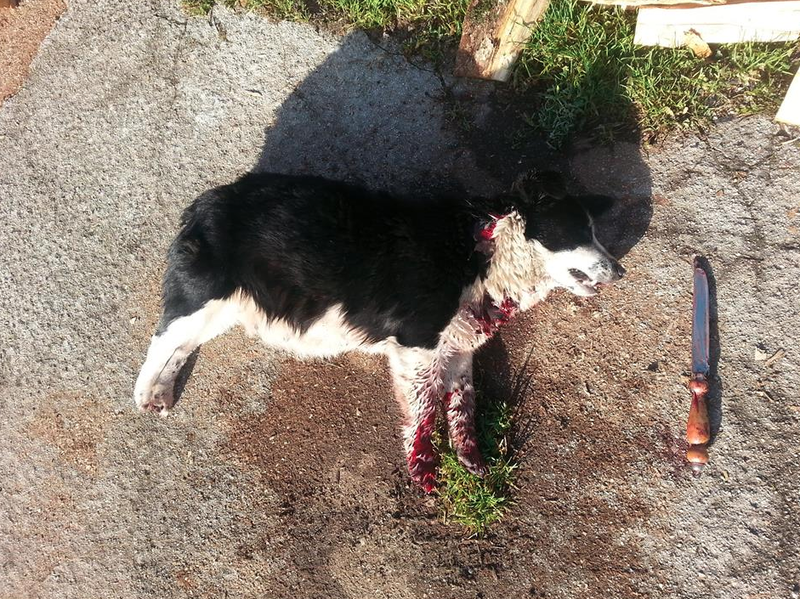 And north west of Sarajevo, in the town of Bugojno, a pregnant female dog was found dead, and the knife that killed her left nearby. Investigations into these incidents are underway by animal advocate lawyers. If you wish to assist in funding legal investigations please donate as per the instructions below via Paypal to donations@awabosnia.org, but make sure to mark your donation as ‘legal costs’. Please see Journalists for Animals for more details; and if you wish to help fund the documentation of such incidents by animal advocate journalists, please see the donation page on that website. 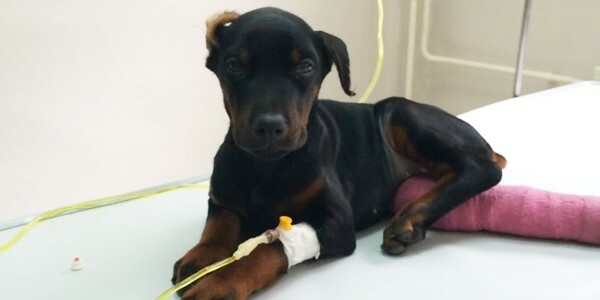 As reported on Taco.net, two days ago Edina Pašić of the animal rescue charity Andjeo Sarajevo and Fahrudin Bravo were assaulted when they attempted to prevent the catching of dogs in Ilijaš, a municipality located north east of the inner city of Sarajevo in Bosnia and Herzegovina. Edin Ismo, one of the dog catchers, lashed out with his keys at Fahrudin Bravo, causing multiple facial cuts. Edina Pašić was also injured as she tried to intervene. Fahrudin Bravo was arrested and held for 24 hours. Edina Pašić was assisted by friends and treated in emergency care. Both have been charged for “obstruction of officers in their work”. Lawyer and animal welfare activist Dalida Kozlić states that the charges against the activists will not be accepted by the court since the charges are for obstructing the work of “authorised” personnel, and the dog catchers are not authorised official persons. 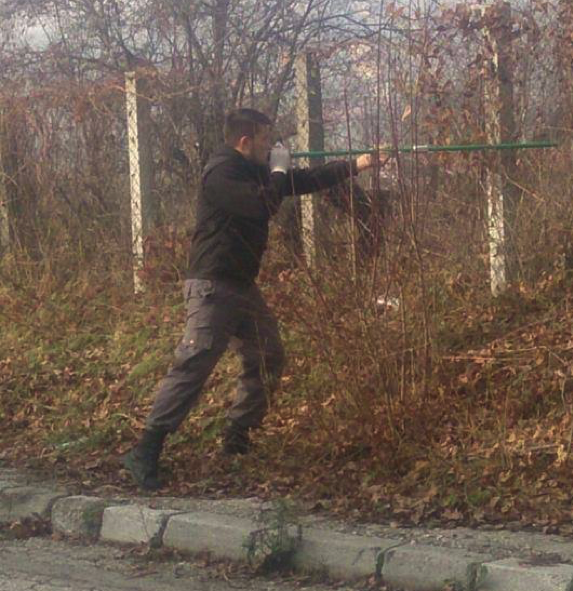 The dog catchers are employed by the ‘hygiene service’ created by Semir Efendic, the Mayor of Sarajevo’s Novi Grad Municipality. The intentions behind this ‘hygiene service’ are not to implement humane and effective methods of population control like TNR (trap-neuter-return) but, in a ploy to garner public support, to simply eliminate the stray dog population by any means possible. For more information about the infamous (and illegal) ‘hygiene service’ of Sarajevo please see Stray Dogs of Sarajevo to be Killed in Election Ploy. If you want to help, funds are desperately needed to support the ongoing legal investigation of and action against the activities of the dog-catchers and ‘hygiene service’. Please donate whatever you can to assist – nothing is too small. You can donate via Paypal to donations@awabosnia.org and mark your donation for ‘advocacy and legal costs’. You can also donate to assist reportage of the activities via Journalists for Animals.